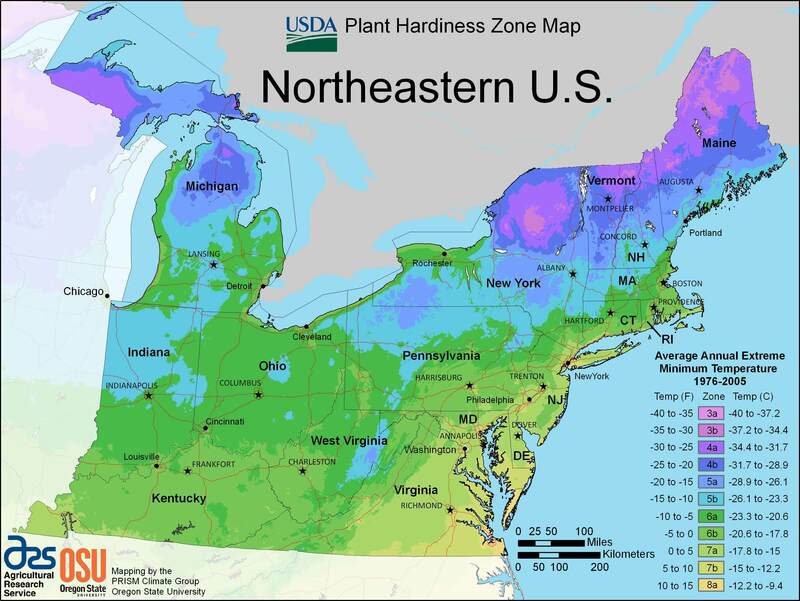 Somehow I missed the new Plant Hardiness Zone Map issued by the U.S.D.A. earlier this year! But now there is word that we, perhaps, should disregard the re-issued and updated map. Our climate is changing so rapidly that the zones published in 2012 are already off by 1/2 to a full zone, depending on your location. It’s the winter minimum lows that are throwing things off, according to Nir Krakauer, professor at the City University of New York, referenced by the New York Times. Professor Krakauer has an online calculator for the additional warming that may affect your location. Syracuse is apparently 1.3 degrees Celsius warmer than the hardiness map indicates. 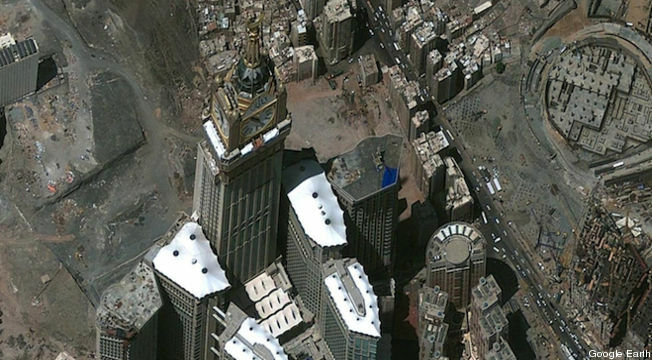 Carl Franzen, of Talking Points Memo, brings us up to date on the latest from Google Maps – high resolution imagery and new 45-degree angle imagery.